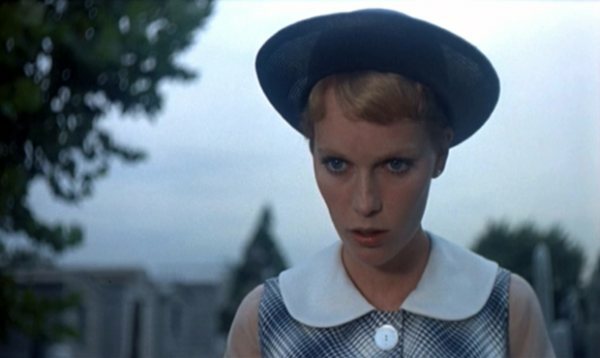 I got my first dose of Mia Farrows ethereal beauty when I decided to watch 'Rosemary's Baby' (1968) this Halloween, and have been enraptured with her since. 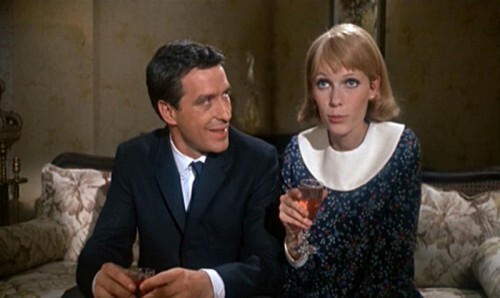 Apart from being an amazing Movie in its own right, it was Miss Farrow's playing Rosemary absolutely made it for me. The classic beauty plays the naive and fragile Rosemary to perfection, with her doe eyes and waif figure, not to mention the beautifully smooth diction in which she speaks. She is also plays the voice of the Unicorn in my favourite children's movie, 'The Last Unicorn'. 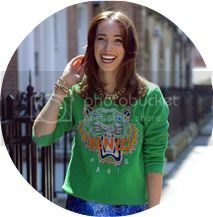 Another factor that makes Rosemary such an Iconic character is her wardrobe. Given that this is a horror movie, one would forgive director Roman Polanski for giving the wardrobe little or no attention during filming, however the opposite is true. 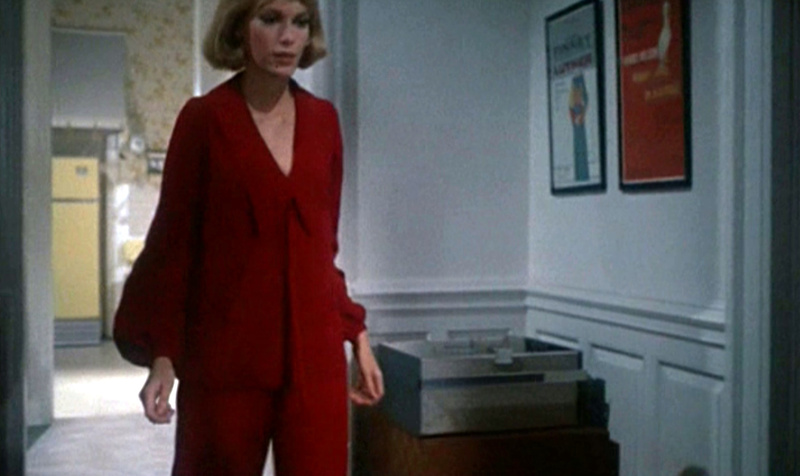 Absolutely everything Mia Farrow wears is positively delectable. From her sweet little nautical dresses, with their high necks and peter pan collars, to her adorable babydoll maternity dresses, and that amazing red jumpsuit ~ I have not been this enraptured in a Movies wardrobe stylings since The Craft. 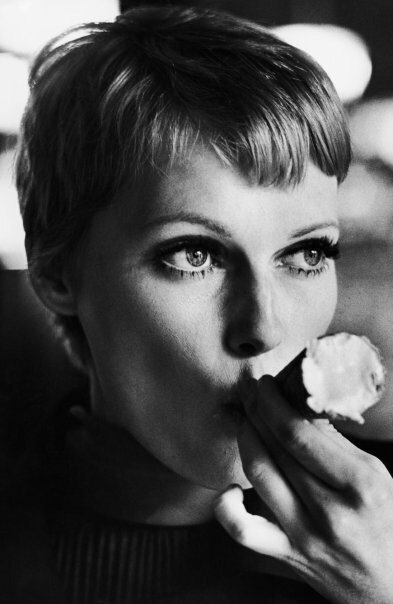 Mia Farrow famously had her hair cut into a stunning pixie crop for (& during) the filming of the movie, at the hands of legendary hairdresser Vidal Sassoon, and with it spawned a massive trend of cropped cuts. 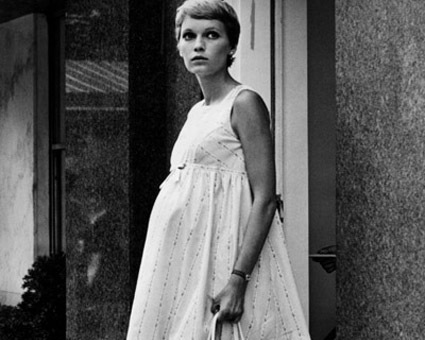 So if, like me, you sometimes find yourself spellbound by certain characters, then 'Rosemary's Baby' is one to watch. And don't worry, its not really that scary, its more eerie than anything! I urge you all to cosy up on the couch with some popcorn, and watch it immediately, if not sooner.